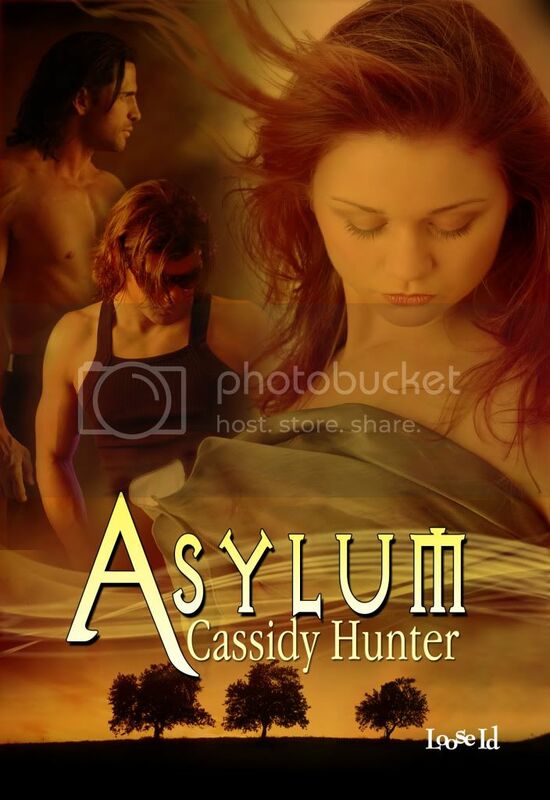 The gorgeous final cover for Asylum arrived from Loose Id today. I love it! 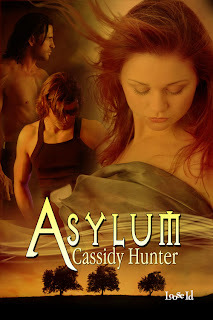 Thanks go to the very talented Valerie Tibbs, who also did the cover art for Sanctuary. Hi Sheila! I agree that it's a long time to wait. Maybe it will be released early;) If so, I'll post to let you know! LOVE this!! Can't wait to read it! Hi Cassidy! Its a beauty!! Can't wait to read the story within it! Counting down the days too! I shall add that countdown to my blog.